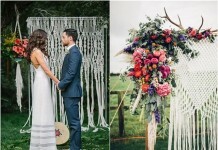 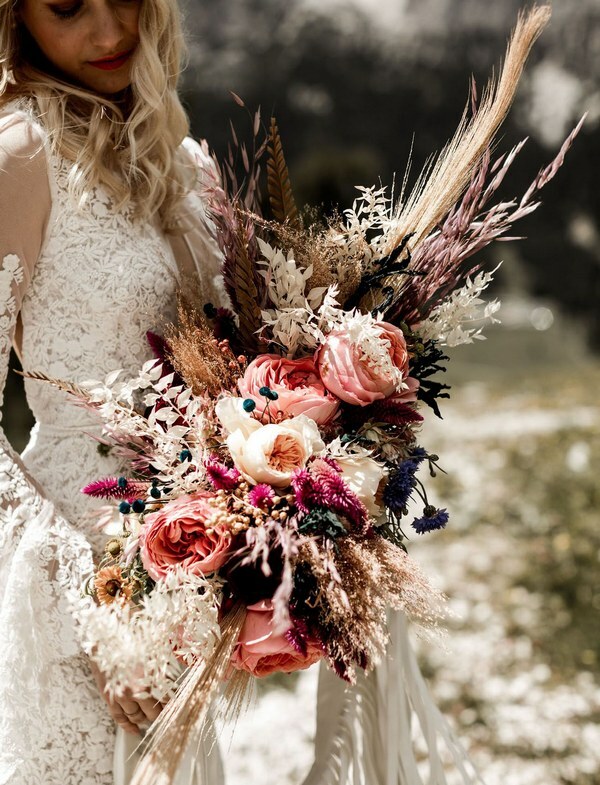 Bohemian chic wedding bouquets are full of whimsical details, wild flowers and feathers. 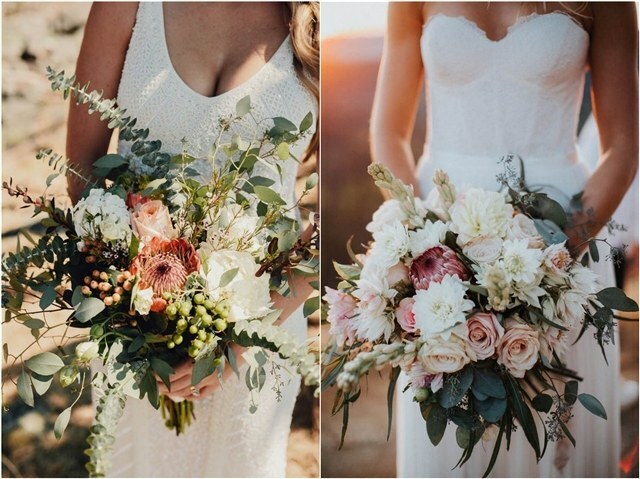 Mixture of multi-colored flowers make stunning rustic bouquets. 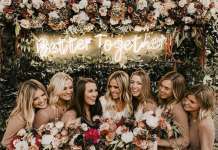 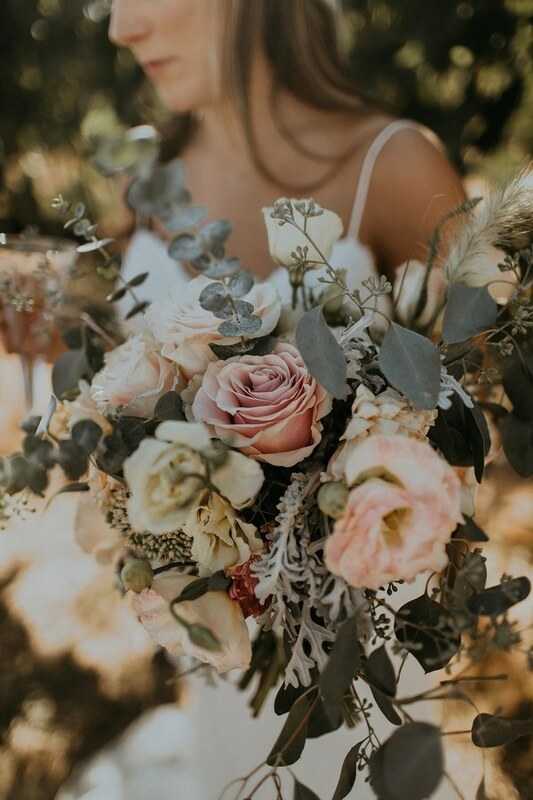 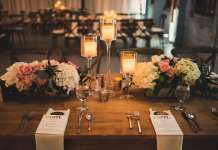 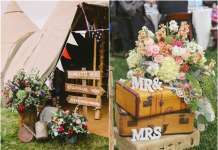 This inspiration gallery of boho bridal bouquets will perfectly complement your vintage wedding dress and hairstyle. 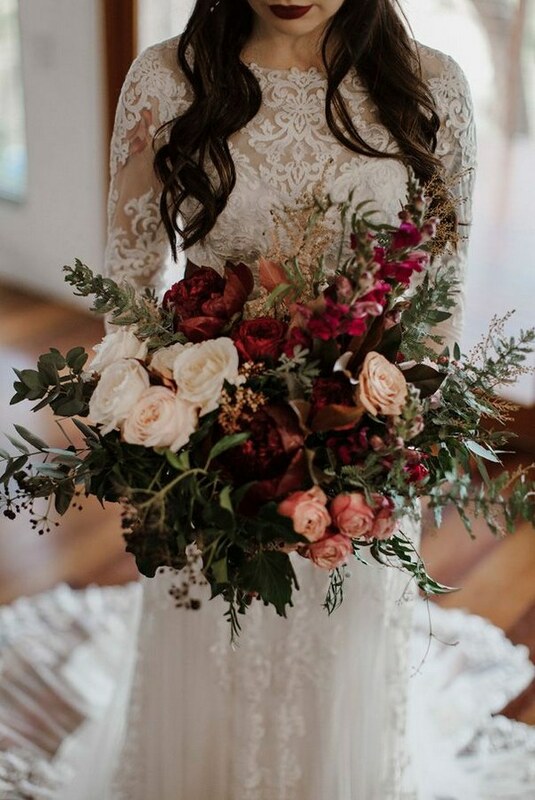 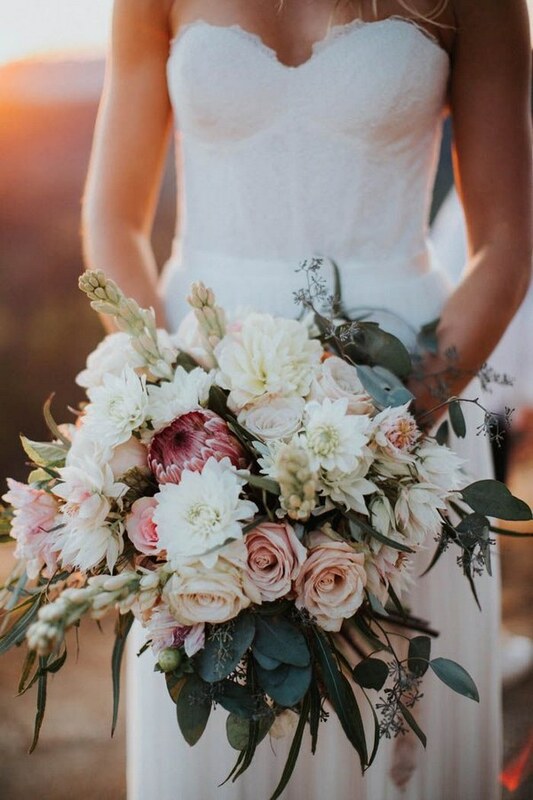 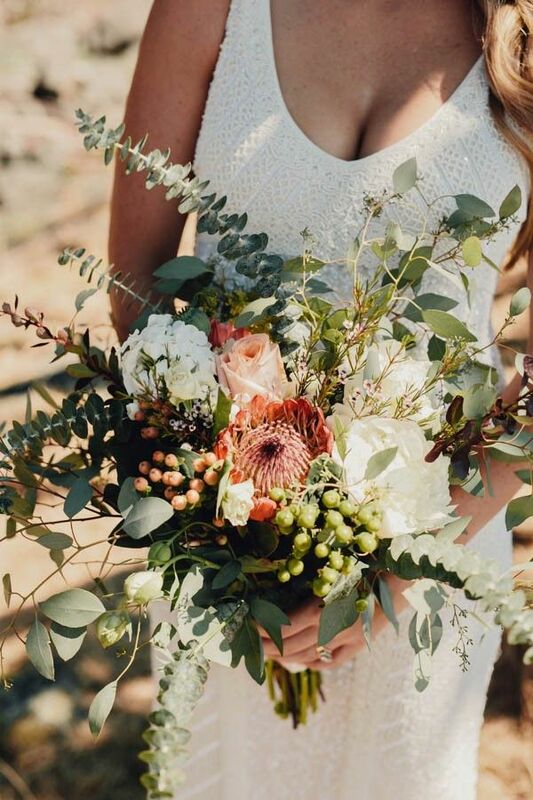 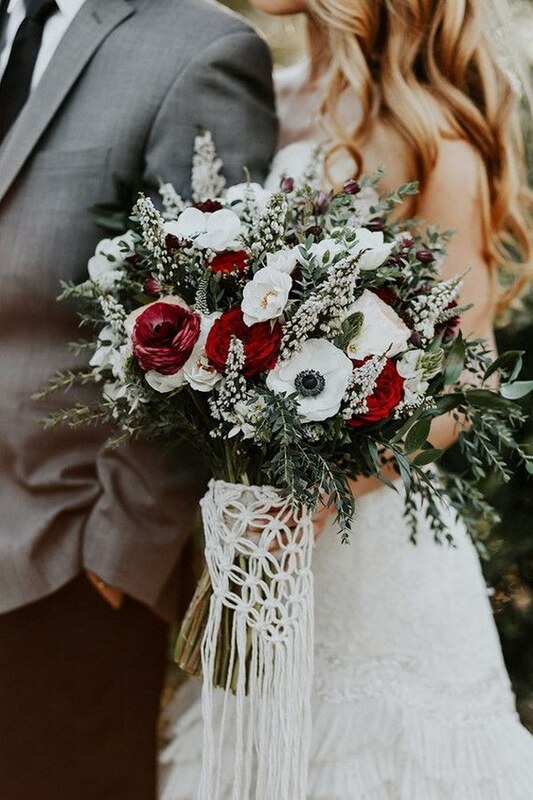 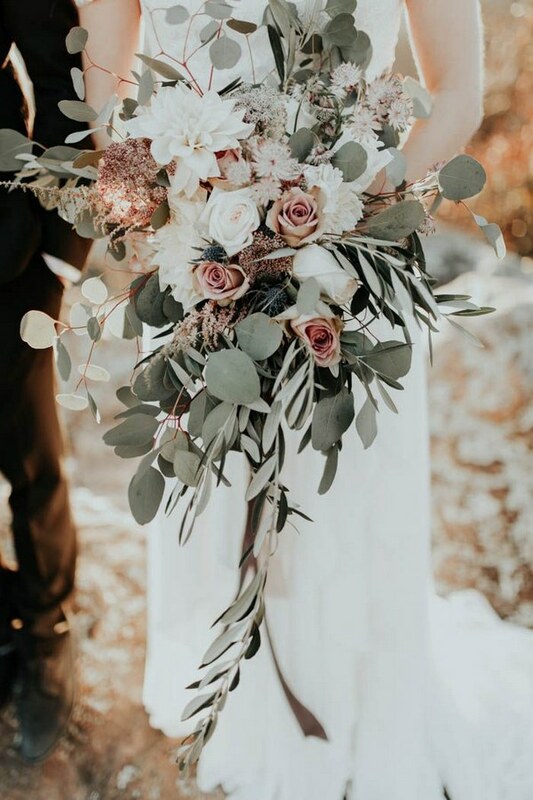 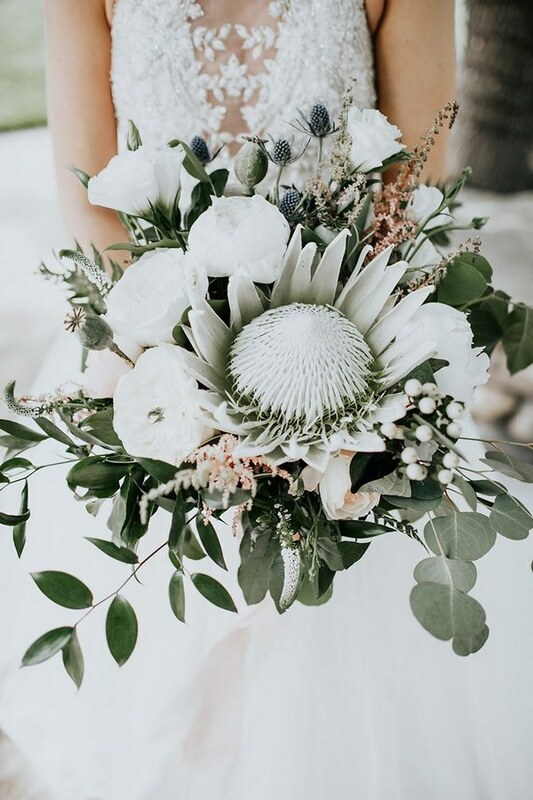 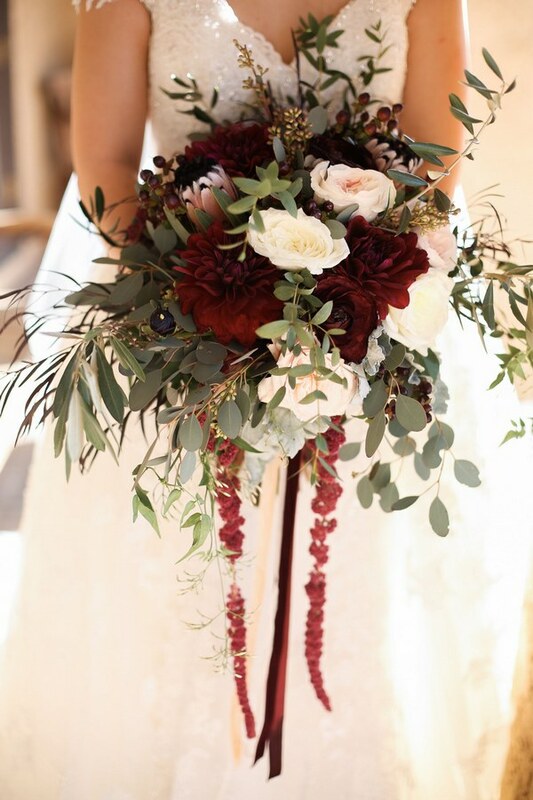 Bouquets are gorgeous for a natural and relaxed-looking bride channeling a boho-chic vibe. 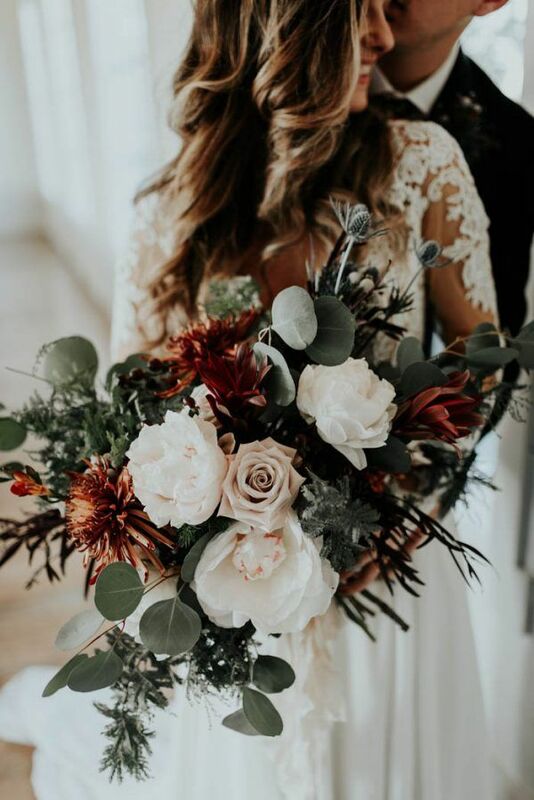 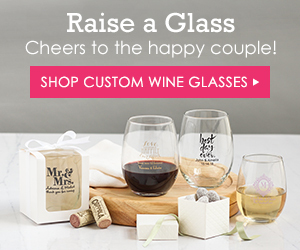 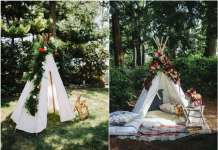 Check out these boho wedding bouquets for your big day.